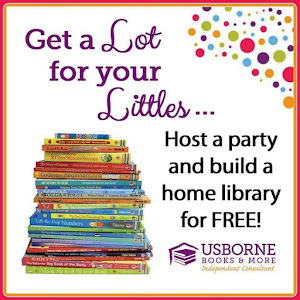 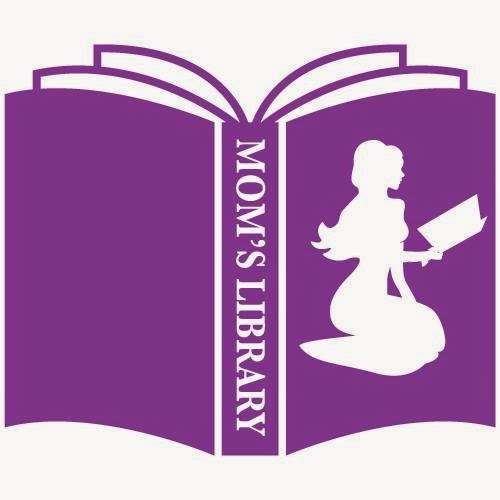 Next week Mom's Library will be taking a break for Thanksgiving! 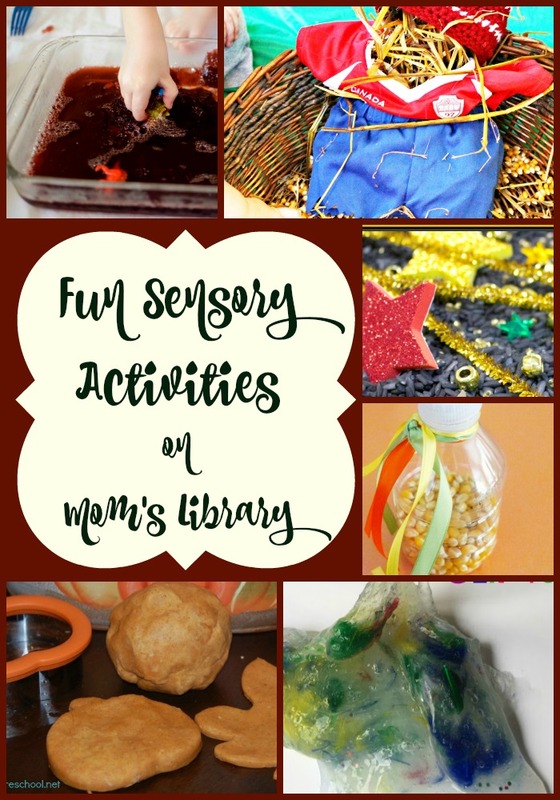 This week, however, I have a collection of fun sensory activities to share, and some are perfect for fall! My Sensory Features This Week! 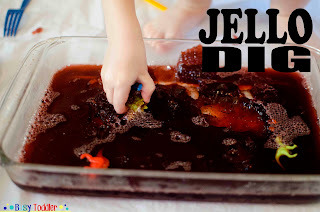 Busy Toddler created a fun (and messy) Jello Dig! 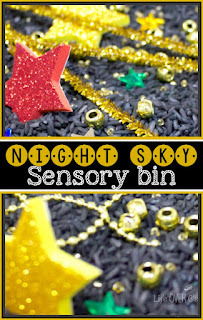 Life Over C's flew to the stars with their Night Sky Sensory Bin! 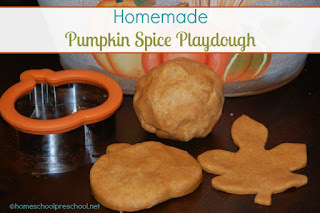 Homeschool Preschool whipped up some undoubtly delicious smelling Pumpkin Spice Playdough! 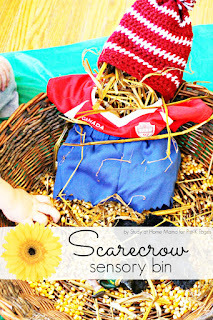 Pre-K Pages stuffed fun into this Scarecrow Sensory Bin! 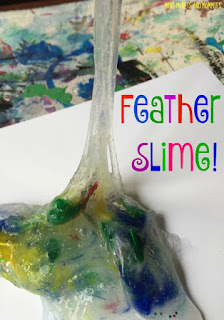 Mini Monets and Mommies surely found some interesting textures with their Feather Slime! 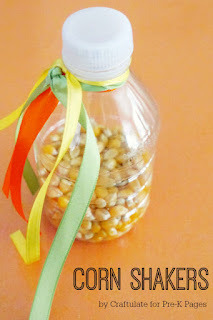 Created by Craftulate and shared by Pre-K Pages, these Corn Shakers are sure to shake up your senses!